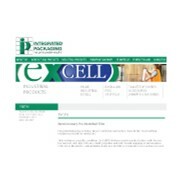 Excell Film from Integrated Packaging, a revolutionary pre-stretched film turns pallets into packages with ease and convenience. 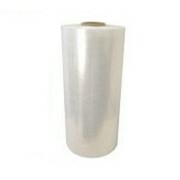 Ideal for many applications from hand wrapping through to machine wrap. 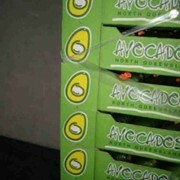 Integrated Packaging, Australia’s largest stretch film manufacturers have further improved their revolutionary pre-stretch wrapping film. 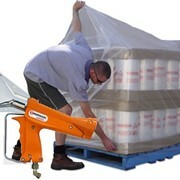 Excell Pre-Stretch Film is manufactured to improve productivity and to enhance workplace safety via easier handling and fast wrapping techniques. 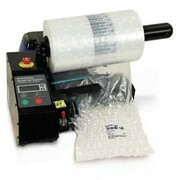 It can be used instead of conventional film to stretch wrap pallets and other valuable loads. 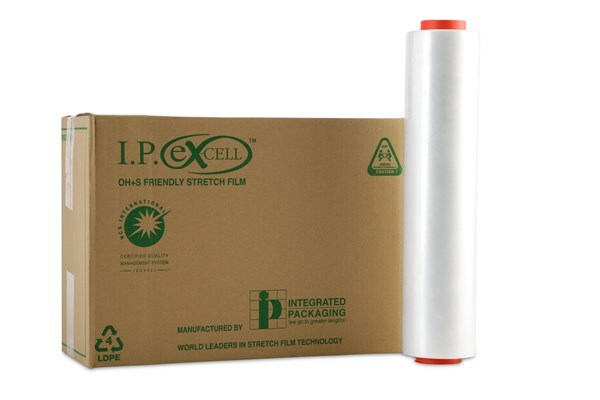 Proven to produce better results for your business, Excell stretch film's light rolls, easy stretch properties and walk forward stretch wrapping techniques reduce OH&S issues like muscle strain and injury. 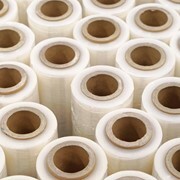 Excell also uses less stretch film which produces less waste, saving costs and the environment. 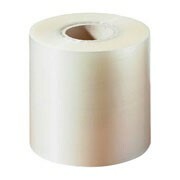 This pre-stretch film is suitable to use in any industry, for any pallet wrapping purpose in either hand or machine application. 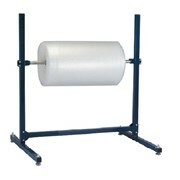 As it is a blown stretch film, rather than a cast film Excell has greater strength to secure loads. 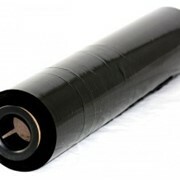 It weighs 50% less than conventional film and requires only 7kgs of tension, as opposed to conventional film’s 15kgs, reducing the operator’s effort by around 50%. 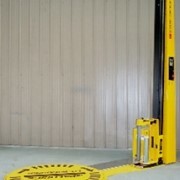 As such, it minimises injuries like muscle and back strain and is suitable for any operator, male or female. 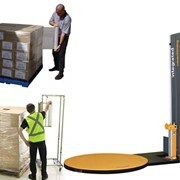 It also ensures operators don’t trip over as it wraps walking forward rather than backward. 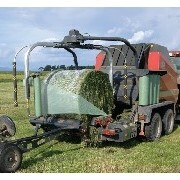 By being pre-stretched operators only have to apply an extra 10% stretch, which is 40% less than conventional film. 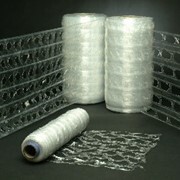 This light weight and user friendly film increases the number of pallets wrapped and, as it uses less film overall, it achieves the minimum cost per pallet wrapped. 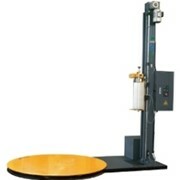 It offers a higher tear resistance and greater cling as well as improved scanning properties. 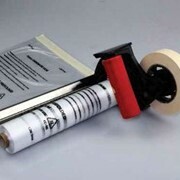 Integrated Packaging has raised the bar in stretch film expectations with Excell. Excell is available in a wide variety of lengths, widths, gauges and colours to suit just about any stretch film application. 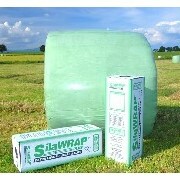 For the ultimate stretch wrapping performance, let your business Excell! 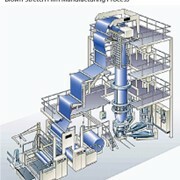 Contact Integrated Packaging for more information or for your local distributor.